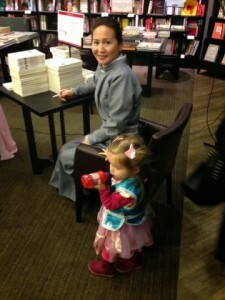 The Glasgow Waterstones launch of Mongol was a great success last week. 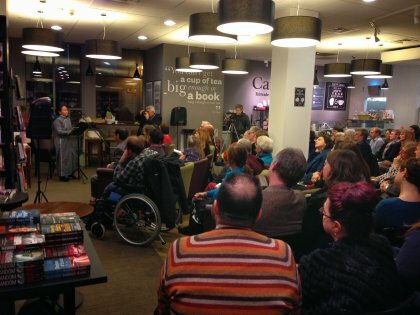 Many thanks to all who attended. 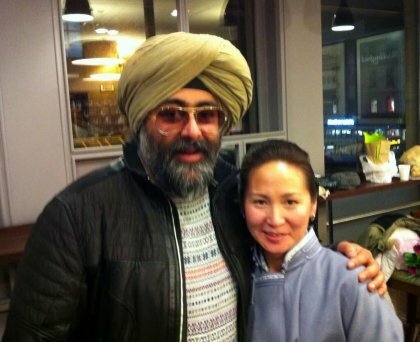 Uuganaa and Hardeep Singh Kohli. 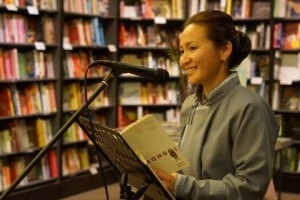 This entry was posted in Mongol Memoir on January 25, 2014 by admin.